New Church Believers takes the word of God to the streets, creating an important link between community and church members in an attempt to improve the environment in struggling neighborhoods. 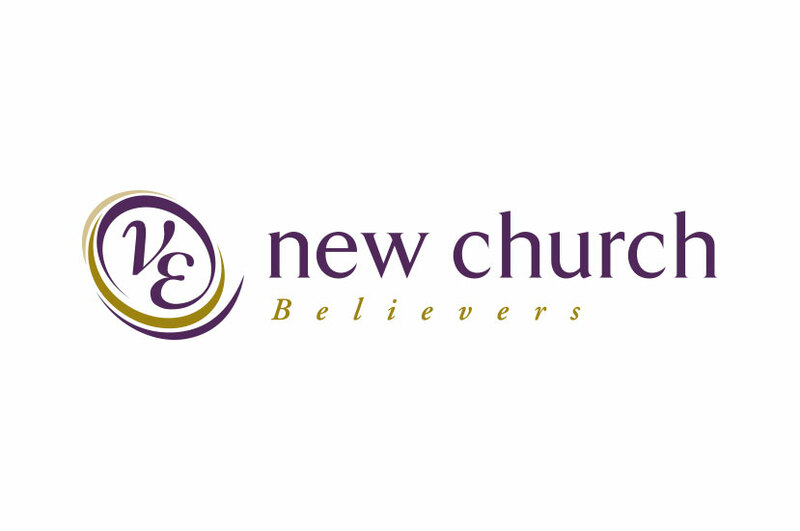 The New Church Believers logo is a modern, engaging design, meant to represent the forward-thinking nature of the church. This design uses colors that are integral to symbolism in the church; golds and purples. We wanted this design to be reflective not just of New Church Believers, but of the message they are trying to spread. In doing this, we were able to better develop their brand and give them a polished look.